They stormed into Sydney last January like a band of guerrillas dedicated to waging war on accepted notions of tango. 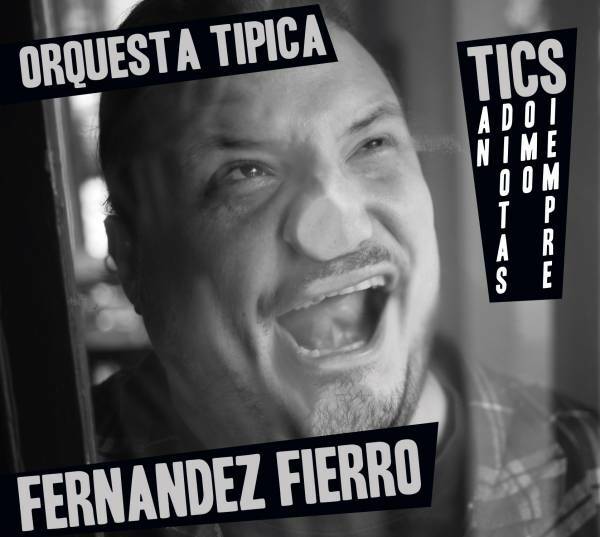 Where most tango orchestras concentrate on the music’s sensuality and elegance, Orquesta Tipica Fernandez Fierro emphasises the drama. This is not just a matter of highlighting dynamic shifts, but of raising the stakes of every song until it is a life-and-death struggle. In Sydney that struggle was fronted by the compelling Julieta Laso. Here it is Walter “Chino” Laborde, whose every plea and lament is sung as if this breath will either be his last, or it will be that of the person whom he addresses. The band, meanwhile, rises up to such massive peaks as would swamp a lesser singer, and may well have some listeners trying to retreat a little deeper into their chairs. Led by double bassist Yuri Venturin, the four violins, viola, cello, four bandoneons and piano will leave you suspecting that dancing to this would be like clinging to a row-boat tossed about in 10-metre waves. Sensational.